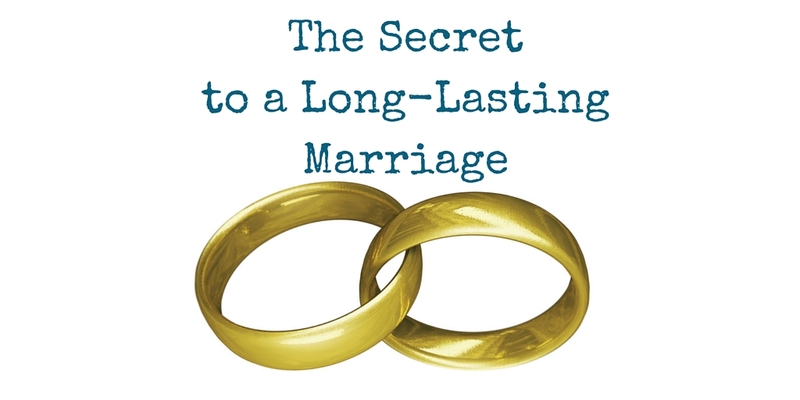 What’s the secret to a long lasting marriage? LOVE is the secret to a long lasting marriage. Yup. You’re rolling your eyes. Love. Sounds pretty far-fetched doesn’t it? Charles and Mary are Robert’s parents. Maybe it isn’t about the Hollywood-style smoochy kind of love. Consider. Maybe this love – the one that is the secret to a long lasting marriage – is a love with its roots in a wonderful, amazing, ever-renewing Source. Yes. I’m talking about God. One God. Our loving Father. The creator of everything we hear, see, smell and touch, who allowed His ONLY Son to sacrifice His life – for us. For you. And your spouse. It’s a love that isn’t about human, self-driven emotion. It’s a love that is self-less – making less of yourself – and more of the other one… It’s a love that perseveres. Regardless. This kind of love serves – without expecting anything in return. This kind of love encourages – looking for and at the good. This kind of love shares good stuff – without holding back. This kind of love sacrifices – knowing what the other person needs. This kind of love doesn’t change – whether the love is returned or not. Marriage isn’t 50% and 50% — It’s 100% and 100%. Marriage isn’t 50% + 50%… It’s 100% + 100%. You’ve heard that quote before, haven’t you? Arnold and Rose know the secret to a long lasting marriage. And it hasn’t always been easy for them. Even today, it’s not easy. They still persevere in love. Why the focus on LOVE? Why am I writing this post – now? While a post on the secret to a long lasting marriage might be good at any time, it’s especially important for Robert and me this week. On Friday we’ll be celebrating our 32nd wedding anniversary. 32 years is still a teenager marriage by the standards of those married more than 50 years. However, we still need to keep working on our relationship. It’s not a “done” deal. We can’t coast. Love needs to be nurtured in every marriage, regardless of how many years you’ve been together. Love needs to be nurtured regardless how many years you’ve been married. You don’t need to “feel” love, to behave in a loving manner. Sometimes the action comes before feeling. Remember what Charles said in that first video? Love is not really just an emotion – it’s an act of will. Here are 25 options – choose 10. Or make up your own… the point is to do them. And expect nothing in return. When you know it’s going to rain that day, put an umbrella by your spouse’s bag/purse. Wake him/her up with kisses – all over. Make a video/slide show of all your favorite photos together – spend the evening reminiscing. Tell your spouse that you admire her/him – and why. If you can’t think of a reason… here’s a resource. Buy some sparklers – go outside after dark and play together. Just the two of you. Put clean sheets on the bed. Wash, dry and fold the others. Put a chocolate on the pillow. Make him/her an ice-cream sundae – top it with a cherry and whipped cream. Learn how to say “I love you” in sign language – and other languages! Text them – send a video! Create a Geo-Greeting – http://www.geogreeting.com – It’s the coolest thing. Really – check it out! If your spouse is fully engaged on the computer/in front of the TV – bring her/him something they like to drink – then walk away without interrupting. Pray for your spouse. Diligently. With purpose. 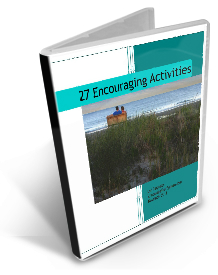 Use Stormie Omartians’ books for wife/husband. 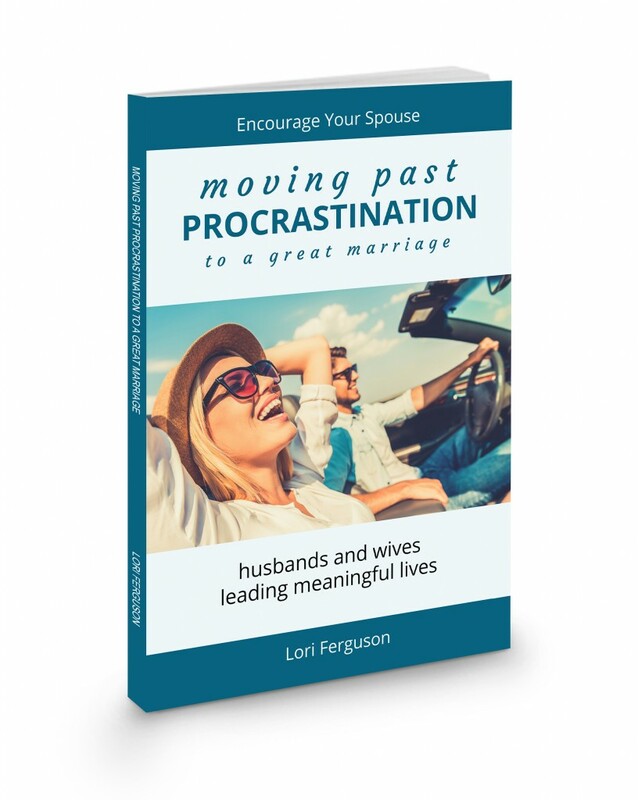 Ask what you can do for your spouse – then follow through. Make your spouse laugh. Tell jokes. Or watch a funny video together and laugh. Laughter is good medicine. Buy her/him a cupcake – add a sparkler – because your spouse needs to be celebrated. Plant a tree together. Let it be a long-lasting tribute to the two of you. (If you don’t own a piece of ground, then talk with your church. Ask to plant a tree on that property.) The point? Do it together as a symbol of your love. 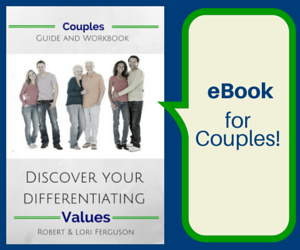 Every marriage – even yours – needs nurturing. 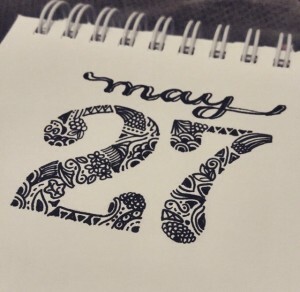 Don’t procrastinate! 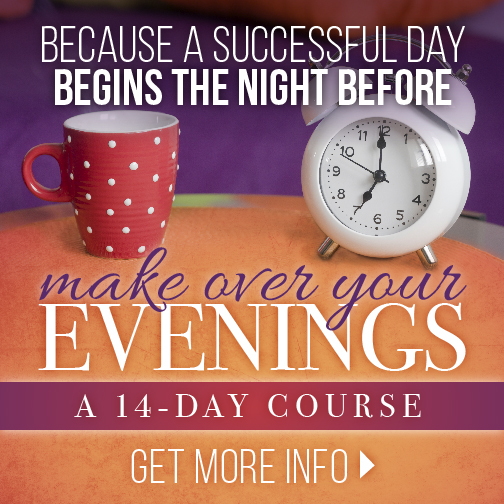 It’s so easy to get “caught up” – to procrastinate. Remember: every marriage needs nurturing. Even if it’s going well this year, or it’s a disaster-sized year, your spouse needs to feel like you love him/her. 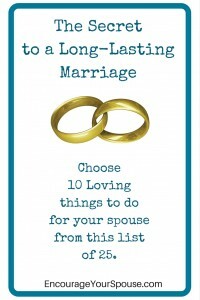 Because you still want to be married next year – and in 10 years – and when you’re married 50 years! So do we. 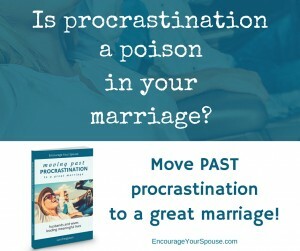 Make it a great marriage! This is such great advice! A real gem that I will come back to for sure. Thanks so much for stopping in, Alice.